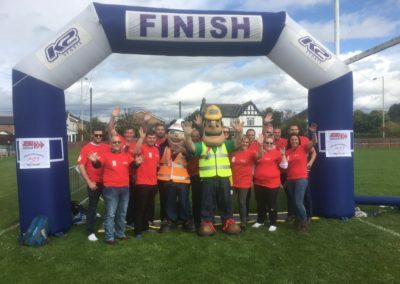 Two Bridgend-based companies, that form part of family owned Jehu Group, have each been shortlisted for national awards after impressing judges with their commercial success, innovation and positive impact on the local community. 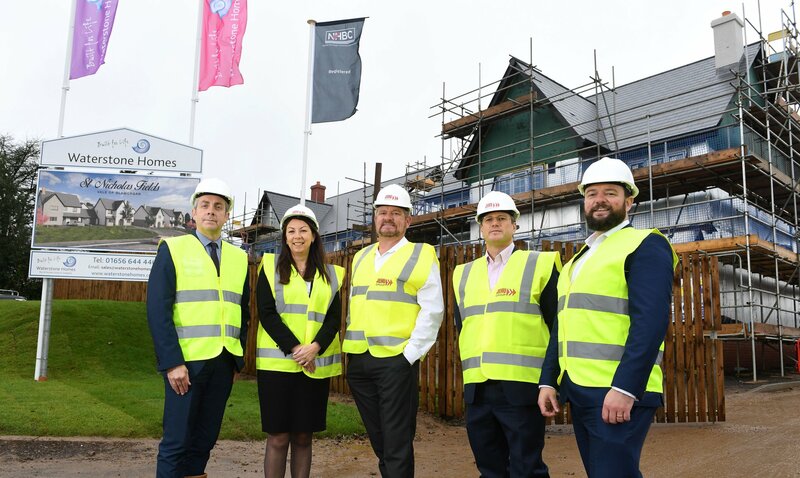 Property developer, Waterstone Homes, and parent company Jehu Group, have both made the cut for this year’s Wales Property Awards where they will compete against leading property firms from all over the country. Waterstone Homes has been nominated in the Housebuilder of the year category, awarded to the most high-impact prestigious builder of homes in Wales in the last year, while Jehu is in the running for the respected title of Construction Company / Builder of the year. 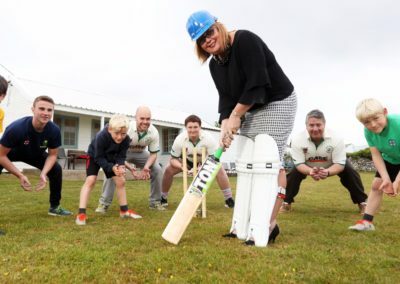 The awards will take into account both companies’ business success, construction activity, growth and willingness to innovate. 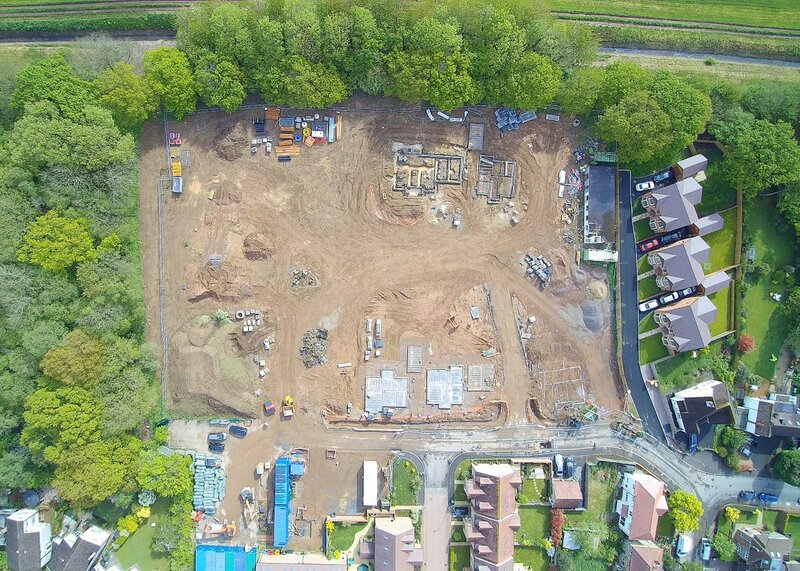 Both companies have had a highly successful year with a combined turnover exceeding £50 million in their latest full year. 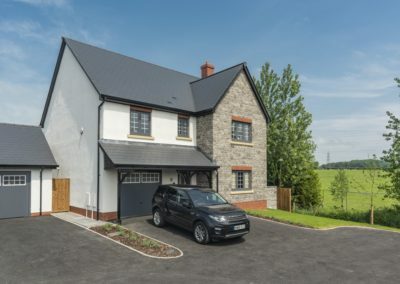 In the last 12 months, Waterstone Homes has built homes across four developments in Wales, with work on a further three new developments having already begun during this period, including properties in Broad Haven, St Nicholas in the Vale of Glamorgan, and Llanishen in Northern Cardiff. 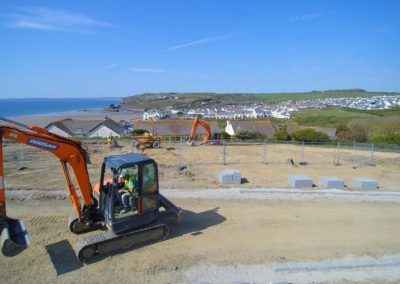 The company prides itself on building a small number of large, luxury homes in exclusive locations, with an average of just eight homes per acre site compared to the 15 houses that a standard house builder would usually build on the same plot of land. 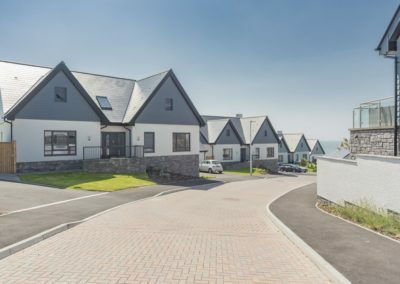 The last year has seen Waterstone Homes sell out multiple developments including Swansea, Dinas Powys and Tenby, with property sales exceeding £19.4m, from £15.1m the previous year. 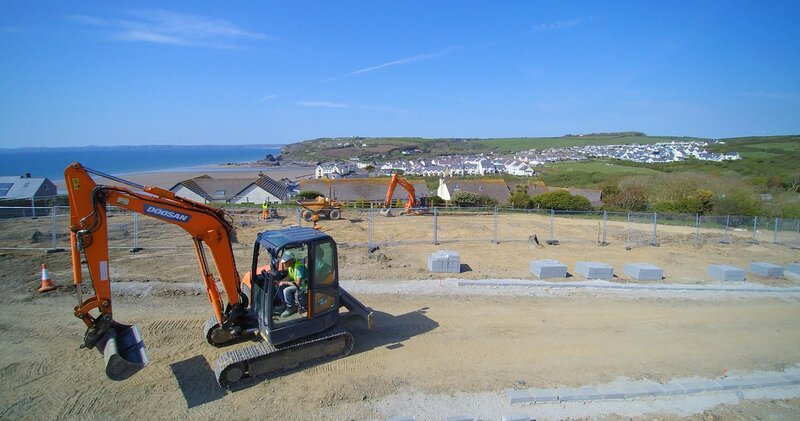 Its success has contributed to parent company Jehu Group seeing its turnover increase by 25% in the last year, complemented by strong growth in its contracting business, Jehu Project Services, which saw turnover increase by 30%. 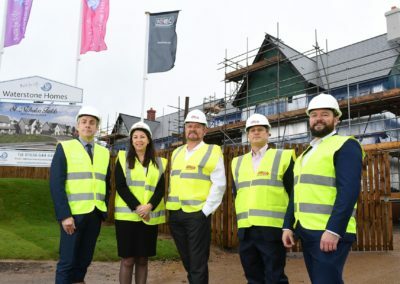 This growth was achieved across a range of projects, completing or commencing during the year, which will deliver 725 affordable homes on completion across South Wales. 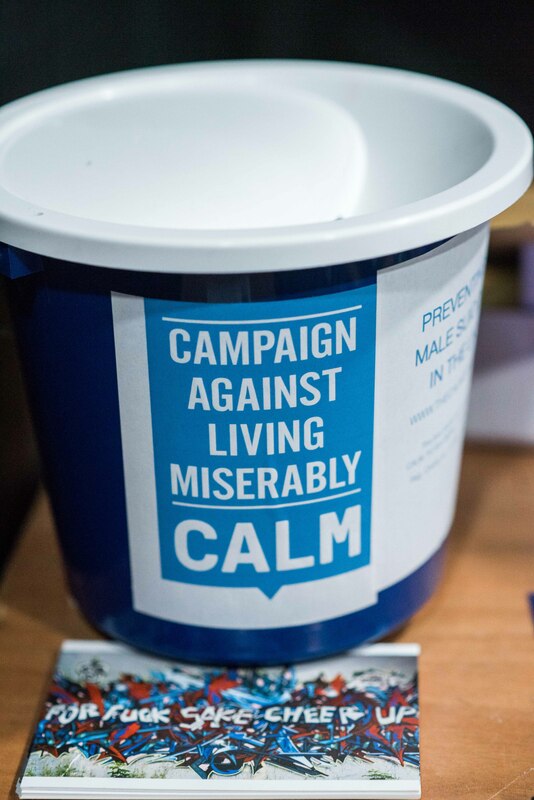 Judges for the awards will take into account each company’s activity levels, commercial success, innovation and benefit to the community when selecting the overall winners of each category. 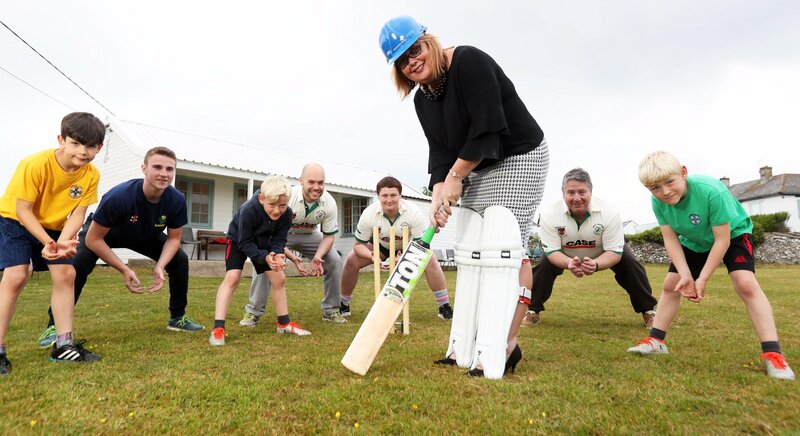 Over the last year, Waterstone Homes has been involved in a number of charitable and community projects, including donating £600 to Southerndown’s local cricket club to help it refurbish its new cricket grounds, and part-funding the regeneration of Ogmore-by-Sea’s community hall. 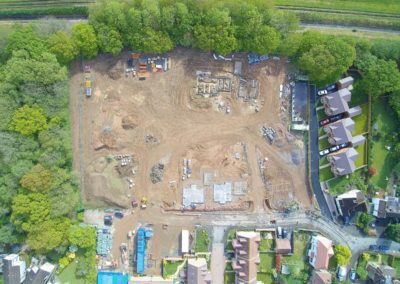 The company is also giving residents at its Dinas Powys site an active role in deciding how the public arts budget for the development is spent, employing an artist to work closely with them to develop a project that improves the community. Similarly, each year, Jehu and Waterstone Homes collectively supports a charity of the year, hosting an annual fundraising triathlon to raise money. 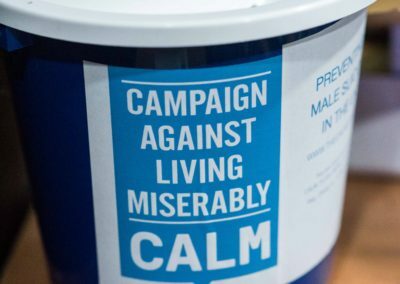 In 2017-18, the firm raised over £12,000 for male suicide prevention charity CALM (Campaign Against Living Miserably) to help stop male suicide, the leading cause of death for men aged 20 to 49 across the UK. 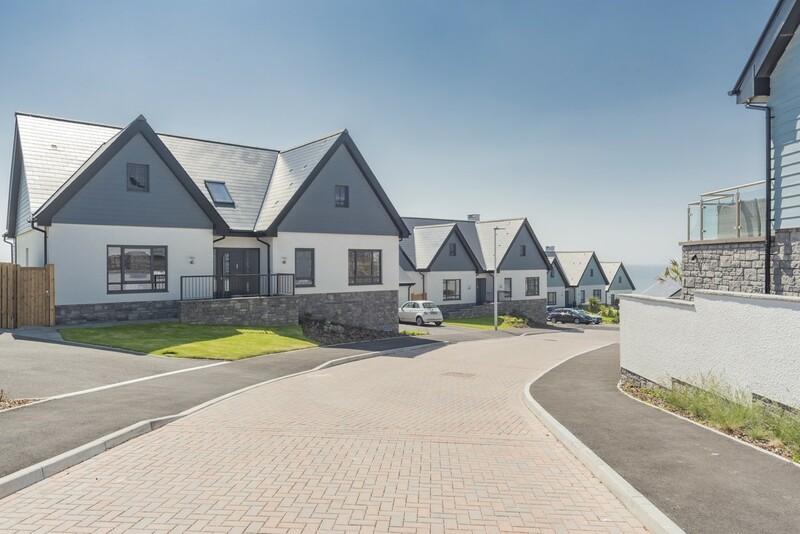 Shortlisted companies at the Wales Property Awards were selected by an independent judging panel and the winners of each category will be announced at an awards dinner taking place at Cardiff City Hall on Thursday 28th June 2018.